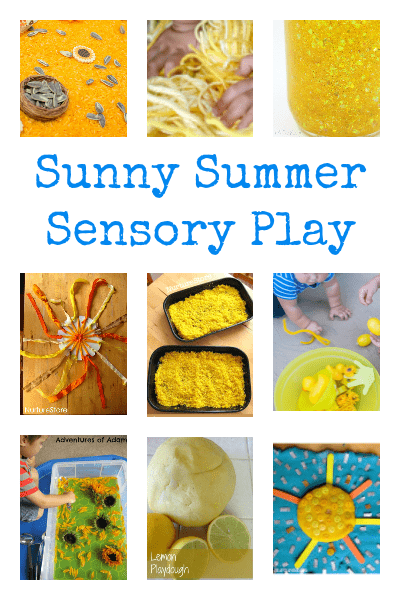 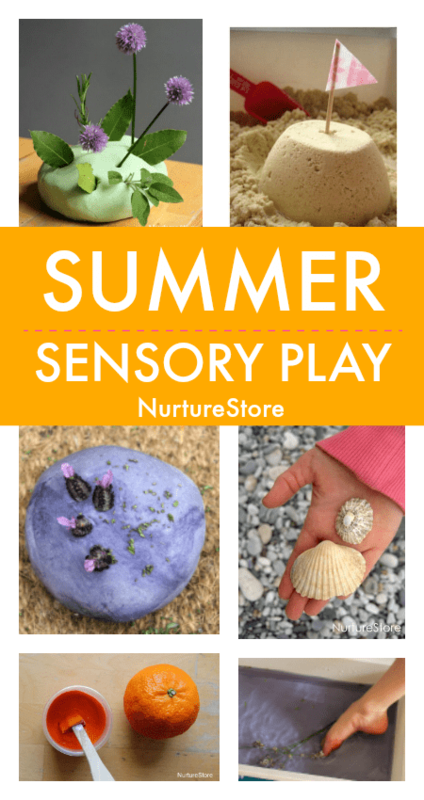 Explore the sights, textures, and smells of the season with these summer sensory play activities for children. 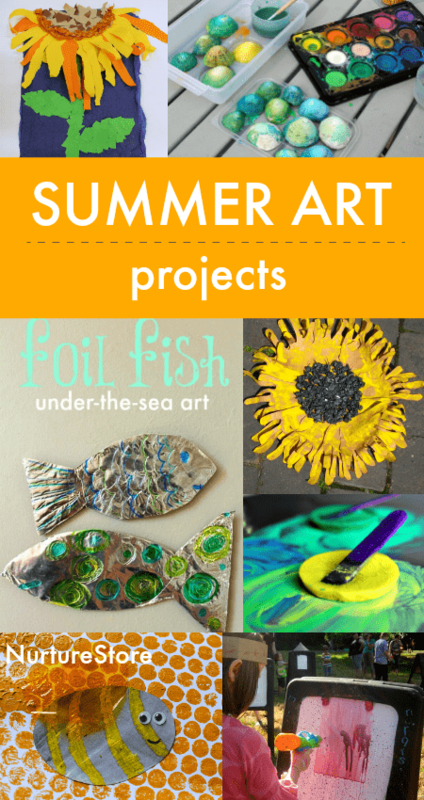 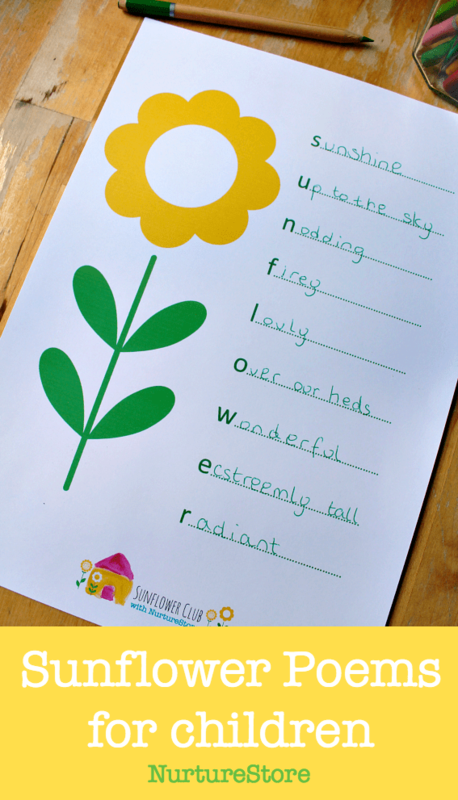 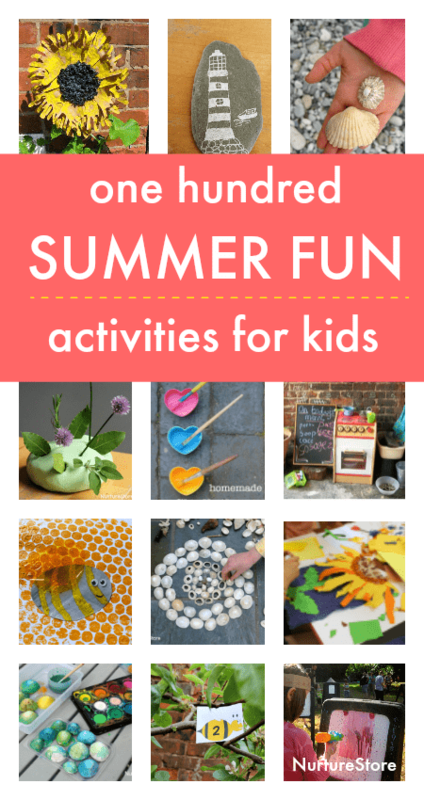 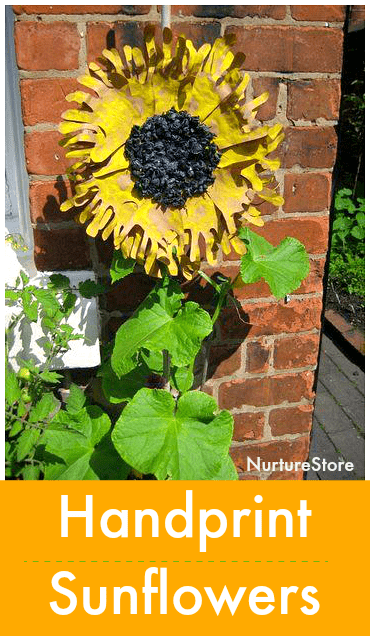 Get creative this season with these gorgeous ideas for summer art activities for children. 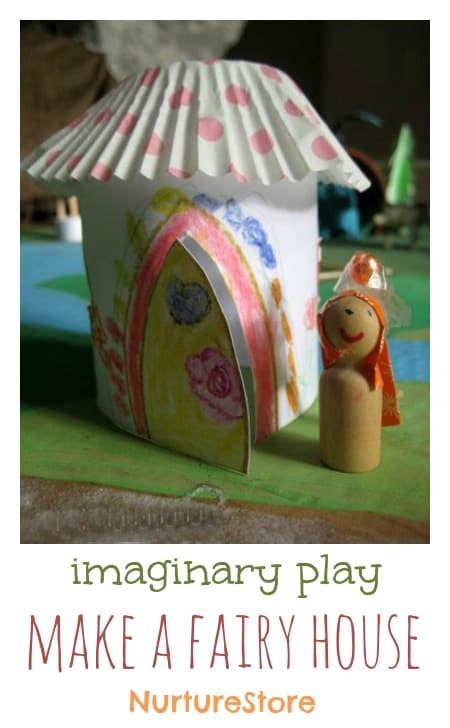 Continuing our fairy week, here’s how to make a simple fairy house to go in your fairy land.